City Lab released a report on the segregation of Metro Atlanta’s amenities. The report focused on areas around Atlanta, with a specific interest in DeKalb County. Currently, DeKalb County the wealthiest and white residents live on the north side of the county and South DeKalb is a majority-black area. 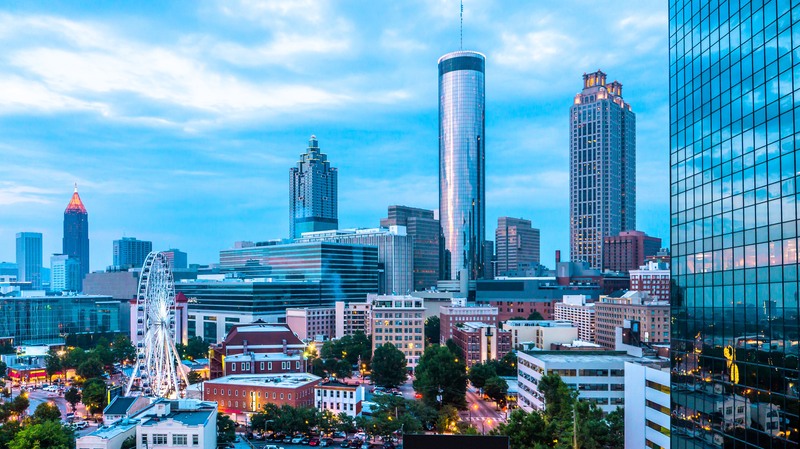 City Lab discovered that downtown Atlanta and northern DeKalb County have the most amenities, like banks, healthy food choices, grocery stores and fitness and recreation centers. South DeKalb is fighting back and lobbying to for the right to start their own city, Greenhaven. Greenhaven would help residents fight for more amenities. Buckhead may be seeing a new residential tower. According to Curbed, PM Realty Group is in working on a deal to buy land to build a skyscraper in Buckhead. At this time, the location is still unknown. The deal is still in the air, but PMRG Chairman Rick Kirk said the multifamily structure would resemble The Confluence in Denver, which is also a PMRG development. The Atlanta City Council adopted the Westside Land Use Framework plan in December, leaving residents’ minds at ease because they thought the development would improve their community. Brock Built Homes’ newly presented plan now has residents worried the development will threaten affordability, reported the Atlanta Business Chronicle. Adam Brock from Brock Built Homes is trying to ensure residents the plan will stay within the city’s guidelines for affordable housing. Residents are also worried about affordable retail areas. GJ Enterprises Acquisitions is the most recent company to pitch multifamily homes on the Atlanta’s Upper Westside. According to Bisnow, the company has over $37 million to finance a 271-unit apartment complex off Marietta Boulevard. Bisnow reports Atlanta’s Upper Westside area is one of the more affordable areas for renters, because there’s no need for parking decks. Robert Mullice, managing partner of Air Realty, received permanent funding for his two-phase apartment project. Mullice’s plan, The Pad on Harvard, is a $41 million development in College Park that began in 2015, according to CoStar. Deutsche Bank gave Mullice a permanent, interest only loan for $13 million. The Pad’s first phase was finished in early 2017 as a five-story apartment building off Harvard Avenue. The plan for Pad II is now underway.